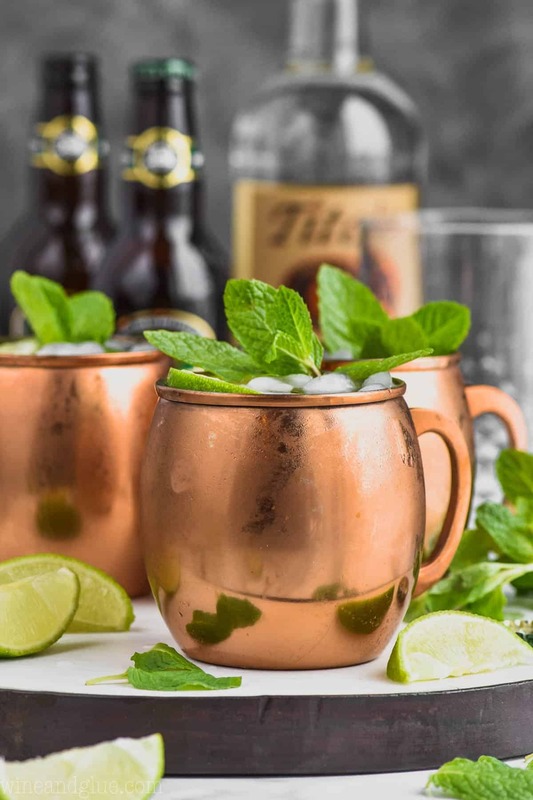 This is the best Moscow Mule Recipe! 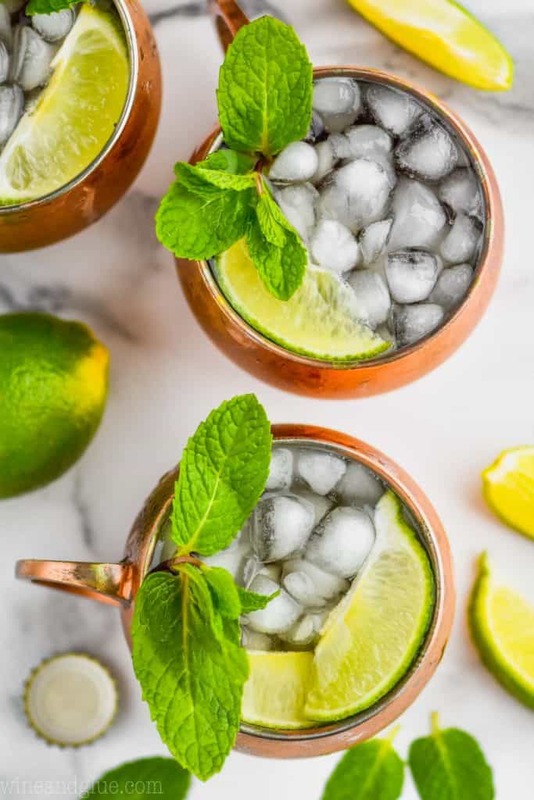 Moscow Mules are such a popular cocktail because Moscow Mule ingredients are so easy to come by and mix together to make the perfect flavor combination. Learn this classic cocktail, invest in some Moscow Mule mugs, and make it again and again. 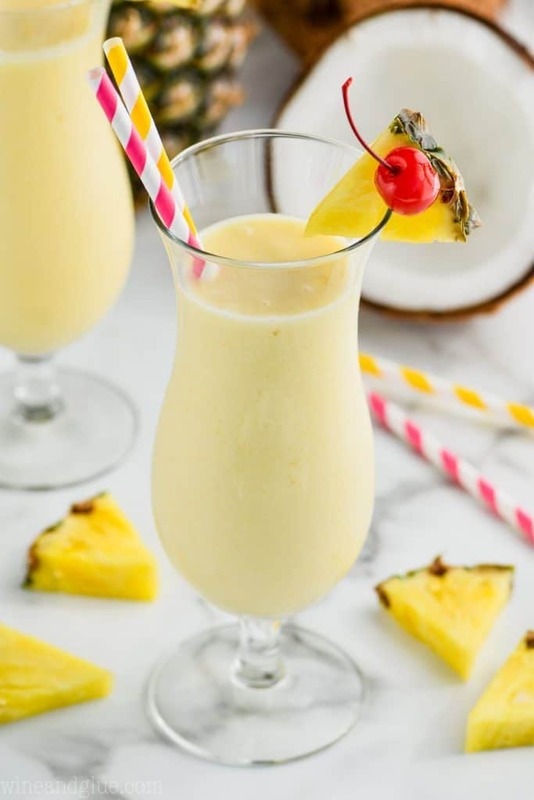 Can we talk for a minute about my very favorite cocktail to make and make variations of?? It is of course THE MOSCOW MULE! 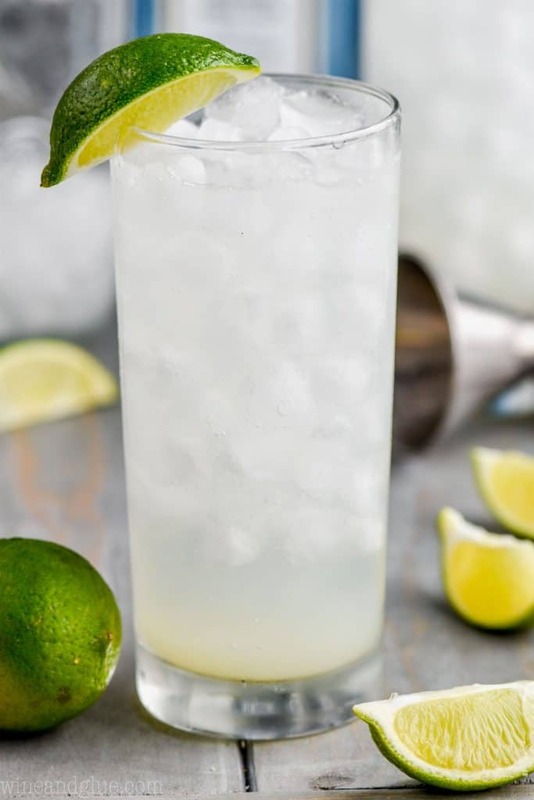 The Moscow Mule drink is such a popular cocktail right now! Probably because they are so easy to make, they come in a fun copper mug and they are absolutely delicious! 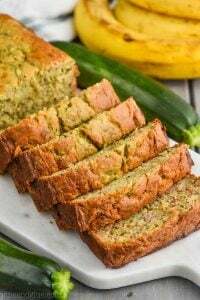 Because they are made with just a few simple ingredients, it is very easy to make fun twists on them. Last summer I made these amazing Frozen Moscow Mules. 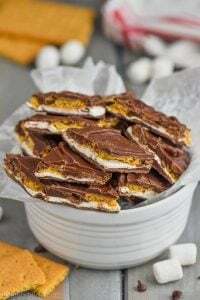 They are made with only three ingredients and make a big batch so they are perfect for parties! But you really can’t beat the original Moscow Mule recipe. If you are wondering about all things Moscow Mule, you’ve come to the right place! 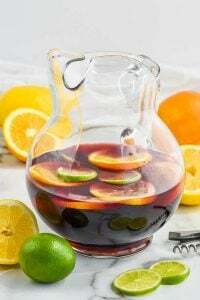 Lime Juice: Though freshly squeezed is the preferred way to go, you can certainly use bottled as that is sometimes easier to keep on hand. Ginger Beer: The best ginger beer for a Moscow Mule can be debated forever. I love Crabbies, as you can see pictured here. I’ve also used (and enjoyed) Sprecher Hard Ginger Beer. Both of those have alcohol in them and make for a stronger drink. If you prefer a milder drink, you can use a non alcoholic ginger beer, Fever Tree is a great brand. 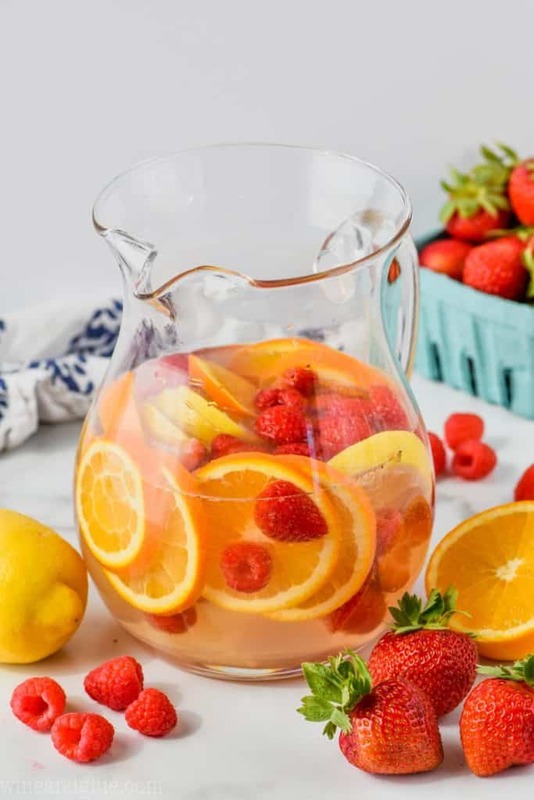 If you can’t find ginger beer or if you prefer a slightly sweeter drink, that isn’t quite as strong, you can replace the ginger beer with ginger ale. It won’t be the original Moscow Mule, but it will be delicious. WHAT IS THE HISTORY OF THE MOSCOW MULE? Though everyone thinks of the Moscow Mule as a drink that came from Russia, it was actually born in the United States. It came together with three people in Hollywood looking to market three things: copper mugs, ginger beer, and vodka. I bet they had no idea what a genius combination they had and how far it would go. 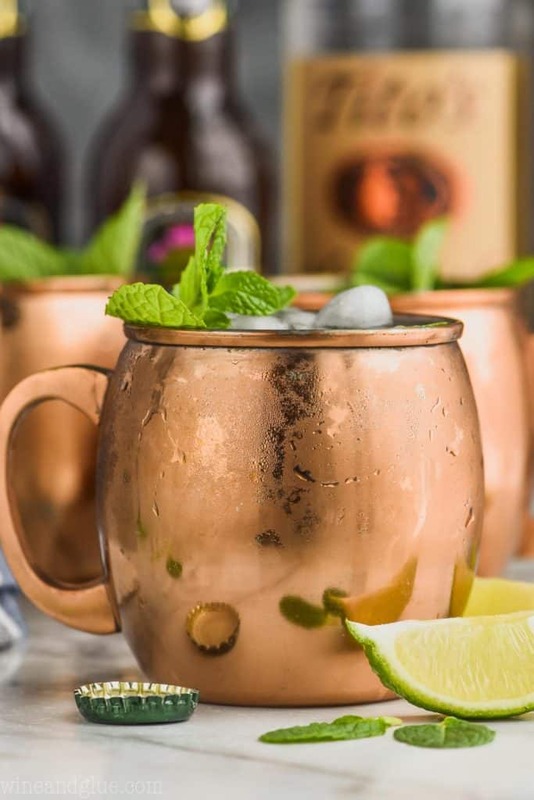 Though the mule certainly doesn’t have to be in a copper mug, the reason it continues to be served that way is because the copper keeps the drink nice and cold, and it certainly tastes best ice cold. Not only that, copper mugs are just cool. ???? One of my favorite things about the Moscow Mule recipe is how many great variations you can make of it. Moscow Mule with Gin: This might be my absolute favorite variation, but I’ve always been gin lover. 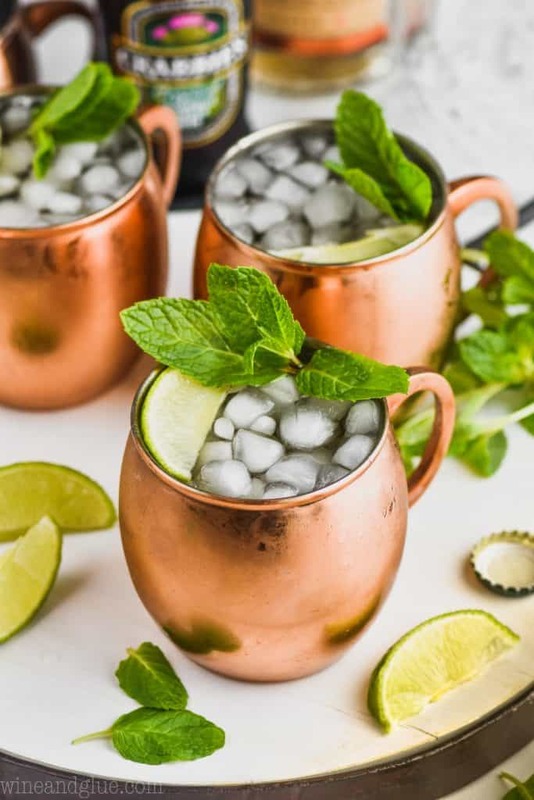 Frozen Moscow Mules: As I mentioned above, this is a really popular recipe and perfect for a party. Tropical Moscow Mules: It’s like a Moscow Mule and a Pina Colada had a baby. A delicious amazing baby. 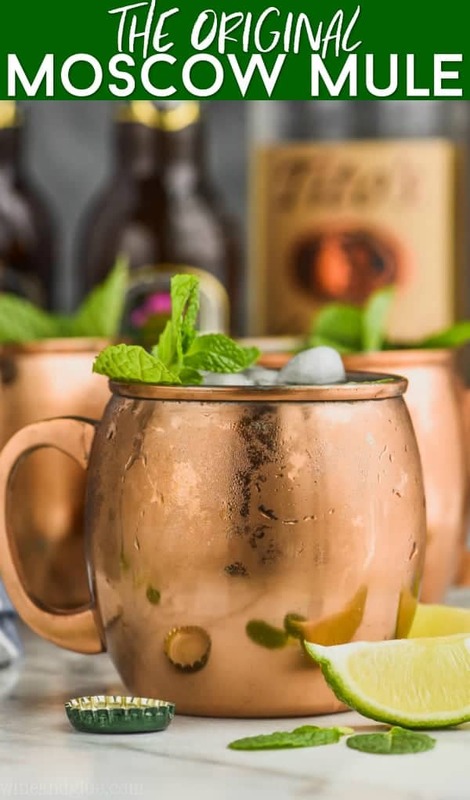 Jalapeño Moscow Mules: I LOVE this recipe. It starts with my Jalapeno Infused Vodka! So so so yummy! 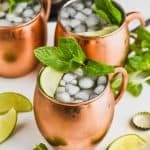 Champagne Moscow Mule: If you love a good bubbly cocktail, you have to try this one! 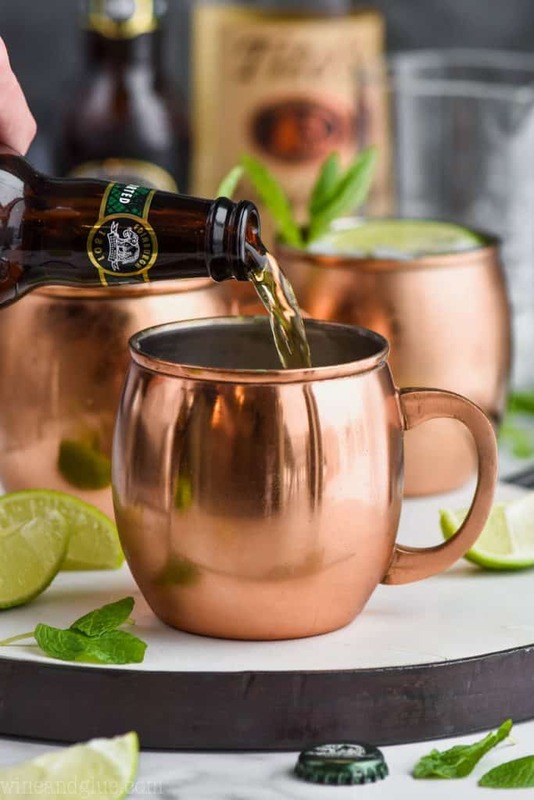 Margarita Moscow Mules: Like the BEST margarita recipe and Moscow Mules had a baby. I’m super into procreating cocktails. Cherry Moscow Mules: This one is pretty simple, but sometimes simple is best. You’ll love it! Combine all ingredients and garnish with lime wedge. Enjoy! If you don't like the taste of ginger beer or it makes it too strong for you, you can substitute ginger ale. 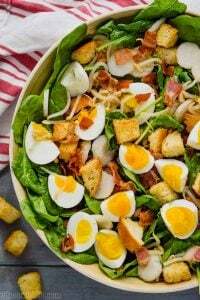 It will change the taste a bit and it won't be the original, but it will still be delicious. gin the are a good summer drink. I love them with gin too! OMG thank you for sharing this!!! I will definitely try this!